Ecological monitoring will take place on all 17 project sites throughout the duration of the project 2011 to 2015. There will be two types of monitoring – vegetation and water. 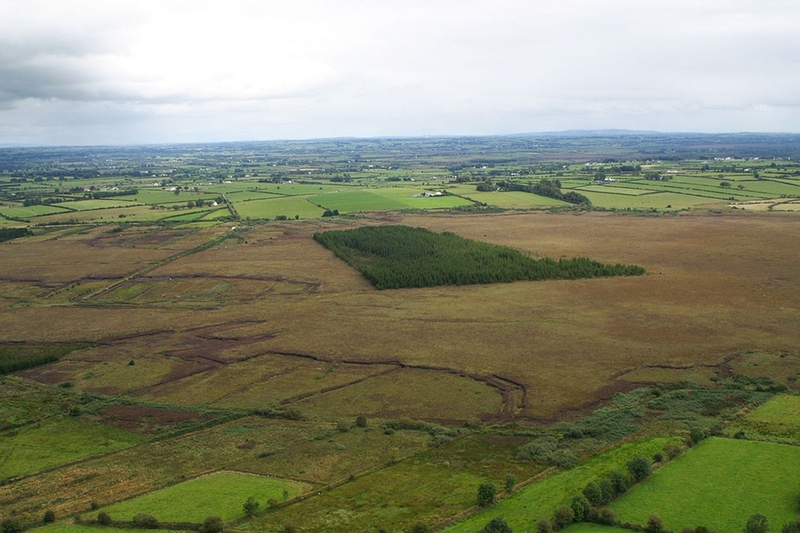 Vegetation Monitoring for this project will involve vegetation mapping using the NPWS (National Parks and Wildlife Service – part of the Department of Arts, Heritage and the Gaeltacht) national standard raised bog mapping method, before clear-felling, immediately following completion of restoration work and in the final year of the project. This will allow assessment of vegetation change over time and will allow integration of project monitoring results with the National Raised Bog Monitoring Program. This vegetation mapping is required because even for sites already included in the National Monitoring Program, there is very little information on afforested areas. In addition this work is required to provide a detailed base-line against which vegetation change can be assessed, once trees have been felled and drains blocked. 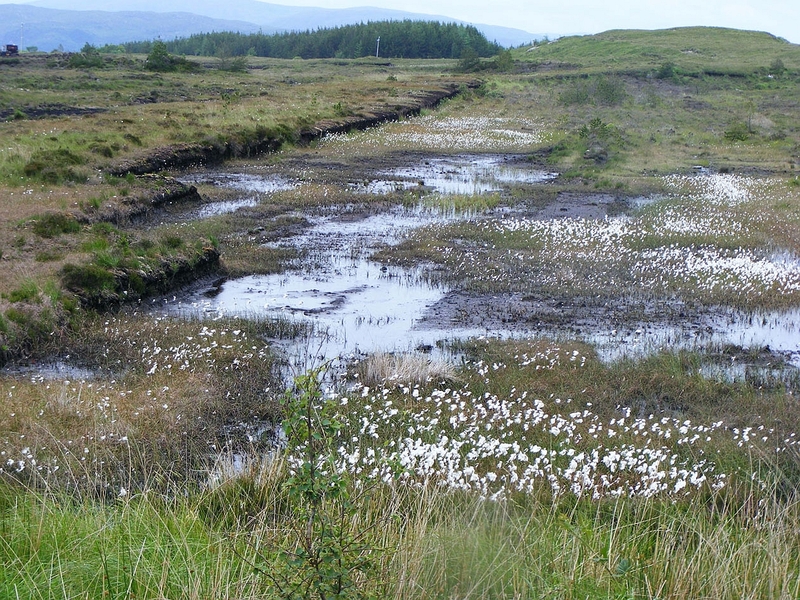 The national raised bog monitoring program uses standard methodology to assess raised bog sites for Favourable Conservation Status under the EU Habitats Directive. It consists of mapping vegetation/hydrological units called Ecotopes. Two of the ecotopes, Central and Sub-Central, correspond to the Priority Annex I – Habitat Active Raised Bog. 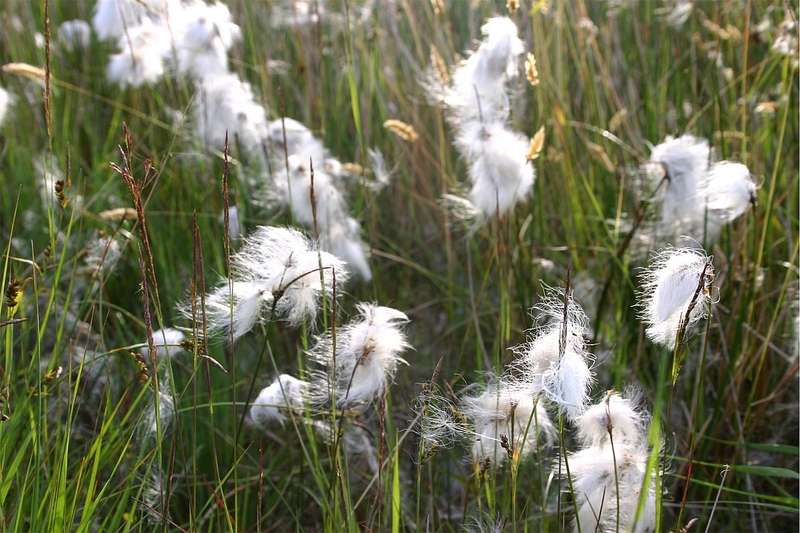 Changes in the area and distribution of these two ecotopes between monitoring periods are used to establish trends and status for the raised bogs. As well as a general description of each ecotope a number of specific descriptions of quadrats are made in the better areas of the raised bog. At least 3 of these quadrats will be established in each restored area, so that recovery can be monitored over a longer timeframe, extending well beyond the completion of the project in 2015. The aim of this vegetation mapping is to give a detailed account of the vegetation recovery over the entire project site. This vegetation mapping will be supplemented by the establishment of a number of Permanent Quadrats (10x10m) on each project site, at locations to be determined by the Project Ecologists.